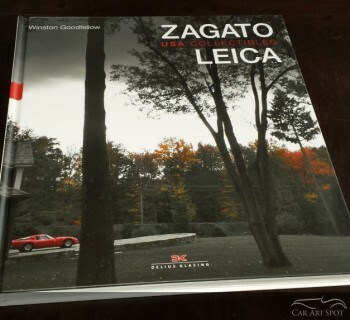 Automotive Art and car sales have been related for over 100 years. A part of this history is captured in 20th Century Classic Cars. 100 Years of Automotive Ads . A book created by Jim Heimann and Phil Patton. 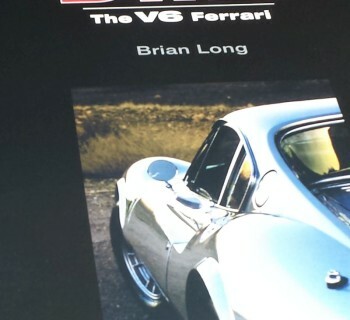 Book Review by Marcel Haan of CarArtSpot. When do marketing illustrations become automotive art? I asked myself this question while reading 20th Century Classic Cars. 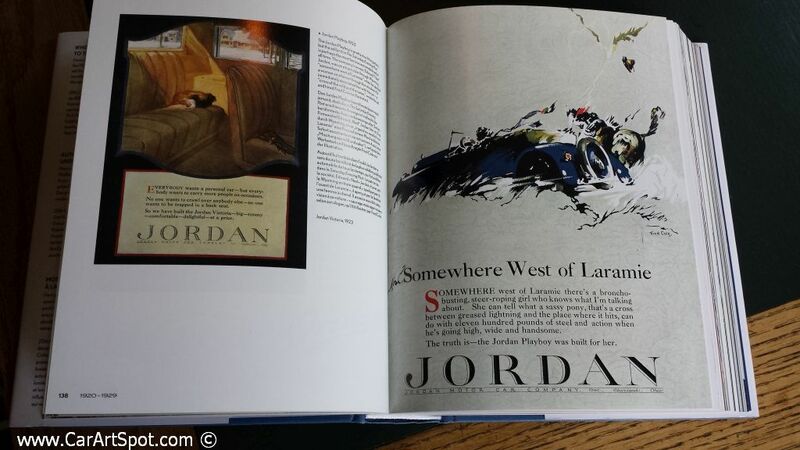 100 Years of Automotive Ads published by Taschen. 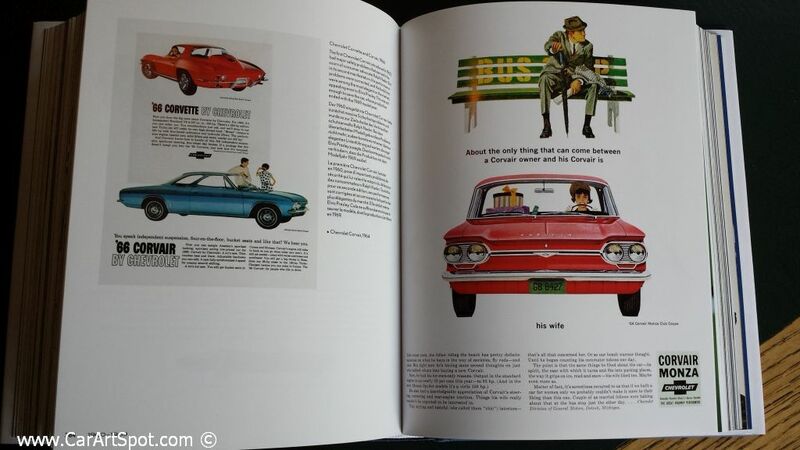 The vast majority of advertisements and promotional materials featured in the book have been drawn or painted by great illustrators, some with the sole purpose of generating an almost photo realistic image of the car while others are intended to tie the car to certain emotions like happiness or pride. In all these images is great artistic skill and craftsmanship. It is no wonder that these images have become sought-after collectors’ items. The book itself is a fine collection of all kinds of automotive brochures and advertisements brought together by two specialists. The editor of the book, Jim Heimann, is author of numerous art and culture related books and has a private collection of ephemera. For those of you who, like me, aren’t sure what ephemera are, allow me to explain. Ephemera are written or printed artifacts and documents that were not intended to retained or preserved. In this case, ephemera refer to posters, pamphlets, and advertisements for classic cars. Phil Patton wrote the accompanying text for 20th Century Classic Cars. Phil brings his vast knowledge of car designs and automotive history, making this book a unique perspective to the timeline of automotive history. 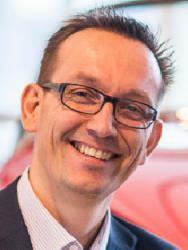 The evolution of car design goes hand in hand with evolution of car sales and marketing. 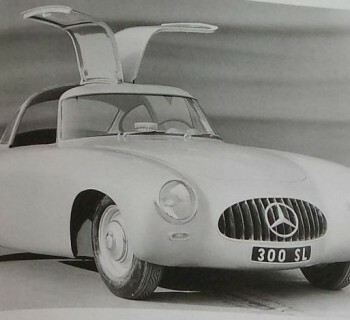 20th Century Classic Cars shows and explains these developments over time. To answer the question I started with, yes, these illustrations (or should I say ephemera) are automotive art. Interested in learning more? 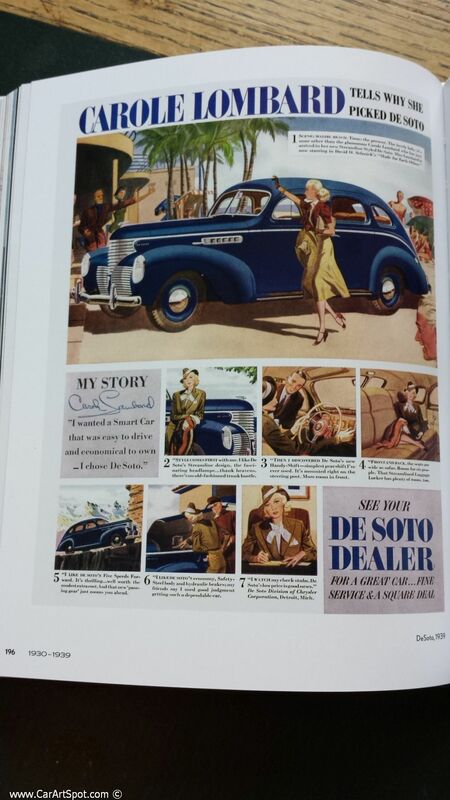 Get your copy of 20th Century Classic Cars, 100 Years of Automotive Ads here at the website of Taschen.